The competition is getting tougher each week. 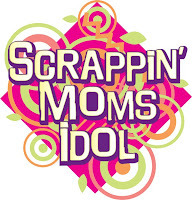 Another round has passed and these are the ladies who are still in the running to be the next Scrappin' Moms Idol. In designing your pages, flat layouts have evolved to include depth and texture, thereby creating layouts with dimension. It is as if your elements are popping out of the page. There are a lot of possible techniques to achieve this - layered embellishments, sewing, sanding, crimping, the use of bulky or dimensional materials among others. You must create your own embellishments.There are lots of things you can do with paper to create your own embellishments like cutting images out of patterned papers, diecuts, paper piecing. Colored inks may be used ONLY for distressing. Journaling must be visible in your layout. Your journaling should focus on you, your life and where you are now. There should be dimension and layers in your layout. congrats everyone!!! thanks scrappinmoms it was so much fun. and I really learned a lot. congrats too, it was such a nice experience indeed, thank you very much i did enjoy it, good luck to the rest of the girls...AJA! AJA! 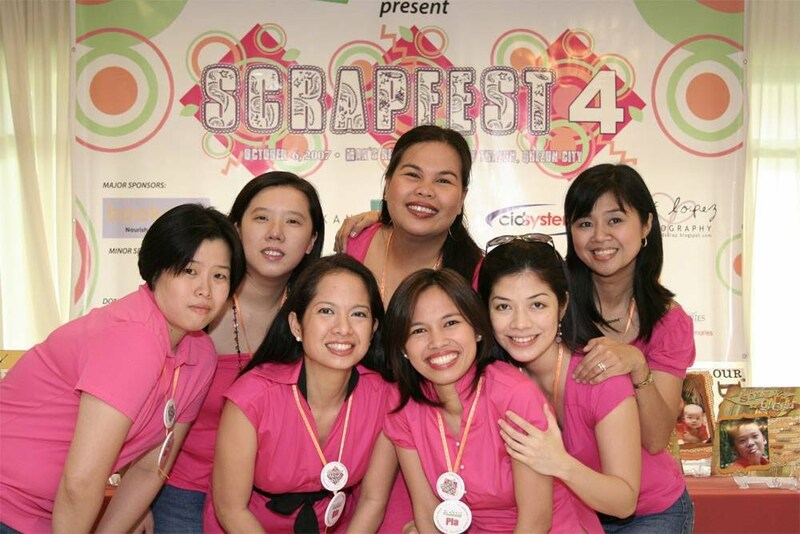 Question lang po...As stated in the challenge criteria, the LO and the journaling should be about us (the scrapper), right? What about the photo/s? Should it be of the scrapper or could it be of anything or anyone that is significant to the scrapper?